4k00:08River flows through the rainforest in the jungle. Tropical Rainforest Landscape. 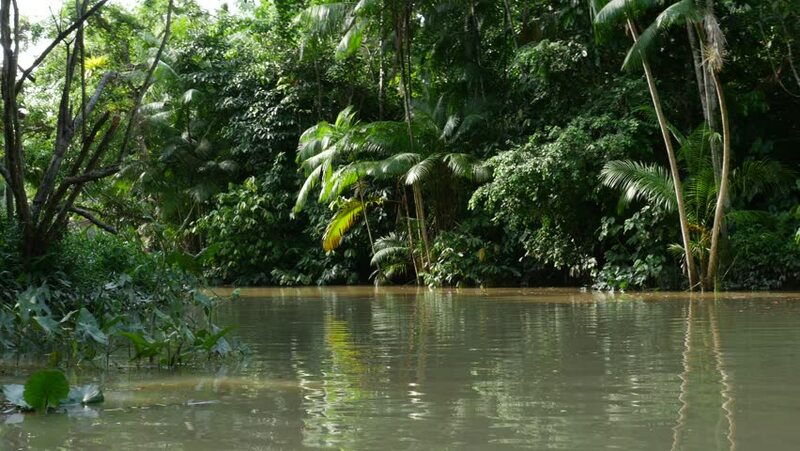 Tropical river with forest on the banks. Tropical river, jungle. Camera moves above the surface of the water. 4K. hd00:20Trunk of dead tree at the tropical at the Monkey River in Belize.